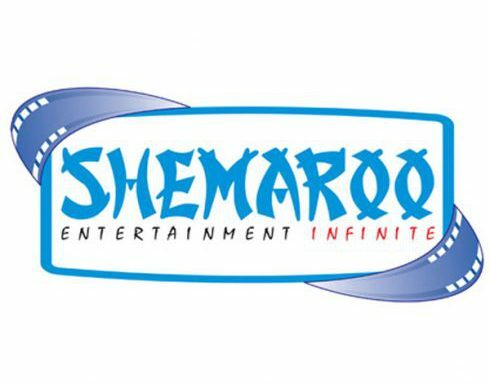 MUMBAI: Shemaroo Entertainment has managed to create its name in the international industry too. The company managed to be recognized globally through its social media campaign in October 2016 called #FilmiGaaneAntakshari. The company wins CMO Asia’s Social Media and Digital Excellence Award, Singapore 2017 for ‘Best Use of Twitter’. Prior to this, the campaign also bagged Golds at The Internet and Mobile Association of India (IAMAI), Goa Fest Media Abby and has its name registered in Limca Book of Records. There were approximately 40 countries that participated in the event that included Australia, Japan, UAE, Turkey and Vietnam among others. #FilmigaaneAntakshari was the first of its kind digital campaign that ran on Twitter for seven days, 24 hours from 26 September 2016 to 3 October 2016 running for a total of 168 hours. The campaign created a great buzz by generating over 1.5L Tweets with an Impression of 444M and Reach of over 6.5M.